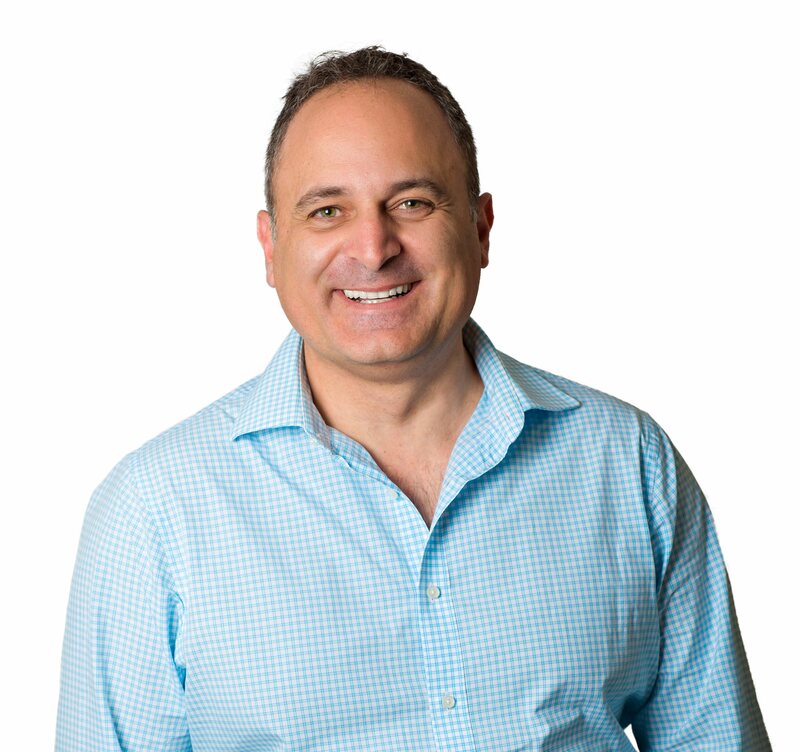 Andrew received his Bachelor of Dental Science from the University of Melbourne in 1994. He then worked as a general dentist for six years before completing his Master of Dental Science in Orthodontics 2003. Whilst undertaking his studies, Andrew received numerous awards for scholastic excellence. In 2000, he received the prestigious F.G. Christensen Memorial Prize for the highest aggregate marks in the primary examinations of the Royal Australasian College of Dental Surgeons. In 2004, Andrew was granted the Diploma of Membership in Orthodontics from the Royal College of Surgeons of Edinburgh after undertaking the necessary examinations. Andrew has been working in private specialist orthodontic practice since 2004. He takes immense pride in his work and enjoys observing the positive functional and aesthetic effects that orthodontic treatment provides to patients in his care. In order to keep up to date with the latest technological advances and materials, Andrew regularly attends local professional association meetings as well as local and international conferences. Andrew is a clinical demonstrator in the graduate Orthodontic program at the University of Melbourne and he has lectured extensively on various orthodontic topics to dental students, general dentists and allied health professionals. He has also published a paper in American orthodontic literature. Andrew is a member of the Australian Society of Orthodontics, The Australian Dental Association, The World Federation of Orthodontics and the Royal College of Surgeons of Edinburgh. In his spare time, Andrew enjoys spending time with his wife and three young boys. He enjoys playing golf, reading and travelling. Andrew has a keen interest in art and exploring the wine regions of Australia, and is an avid supporter of the Collingwood Football Club.